Adding some herbs and spices takes your cooking to a whole new level. Spice Hunter gourmet products are natural and chosen from the best growing regions. 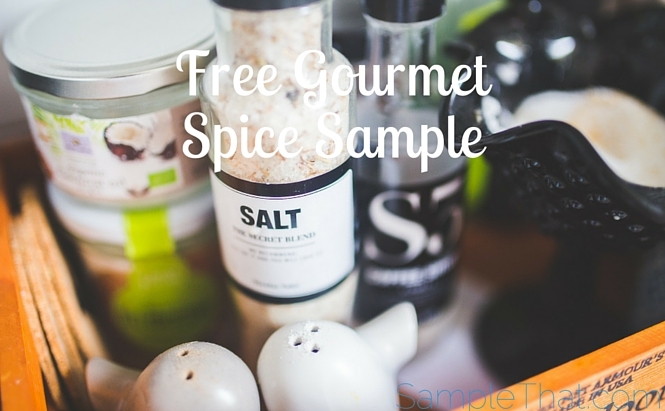 Fill in your info and choose your FREE sample! Next post: Happy Valentine’s Day On A Budget!